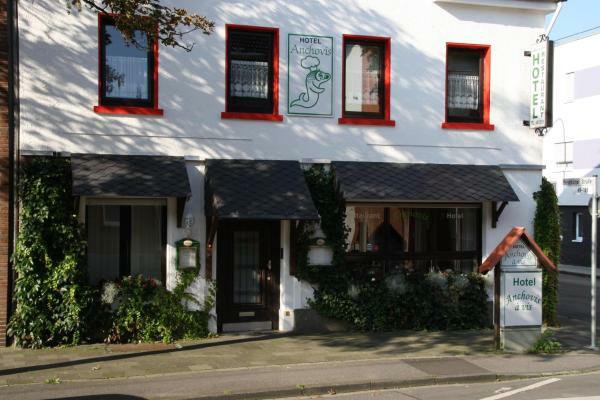 This informal hotel offers comfortable accommodation in direct proximity to Mönchengladbach’s city centre and football stadium. You will immediately warm to the lovingly furnished rooms and relaxed atmosphere. 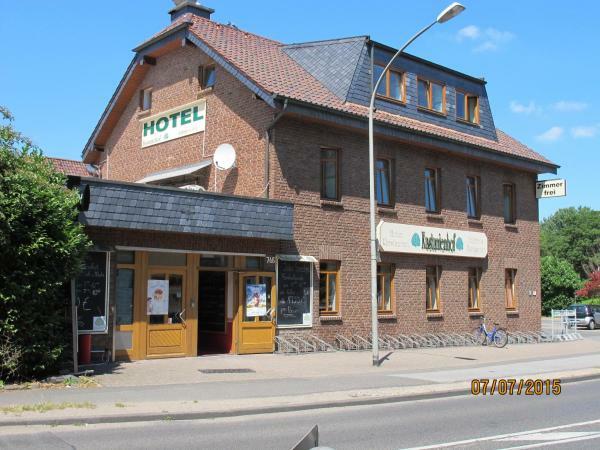 This traditional hotel is situated on the outskirts of Mönchengladbach, and has been offering fine hospitality for over a century. The Kastanienhof is an ideal place to enjoy a relaxing break.